We're kicking off a brand new season of great music, great friends and great fun. And, guess what? We want you to join us! If you're guy who loves to sing, then this is the group for you. 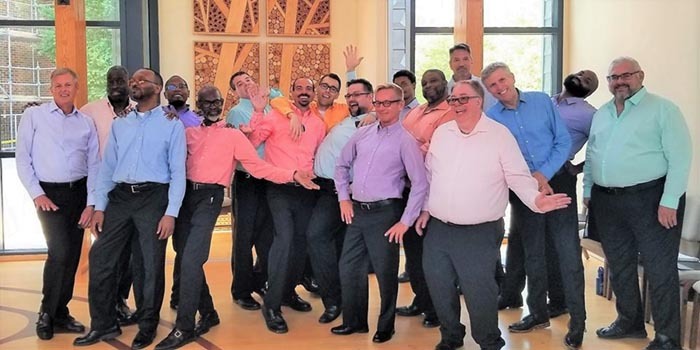 We're an LGBTQ affirming chorus that is open to male singers of all orientations. We believe in the power of music to share universal truths about the human condition. And, we'd love it if you'd be a part our 24th season! No formal audition required. A voice assessment may be requested for placement purposes only.